Date: Feb 15 2019, 12 a.m. - Mar 15 2019, 11:59 p.m. 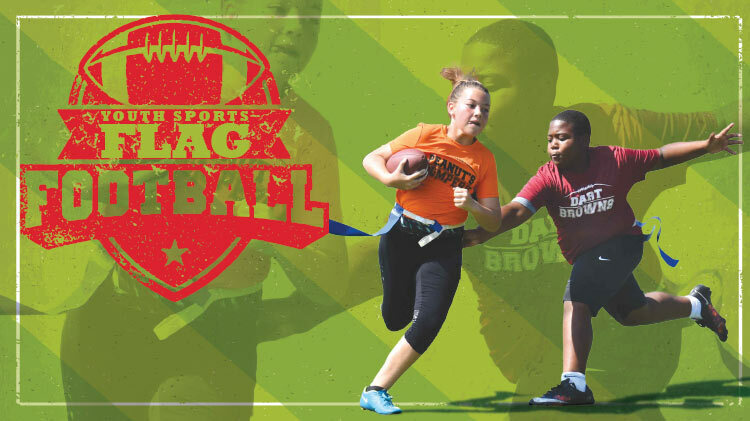 Youth Sports Flag Football offers young atheletes, ages 7-15 years old, a great opportunity to to get introduced to the game and develop their football skills. The program is open to boys and girls. Registration dates: February 15 - March 15. League play: April - May. Child must have a current CYS registration and Sports Physical on file. BOTH MUST be current throughout the sport season prior to enrolling. Parent or guardian MUST attend a sportsmanship class, coach will announce date, time, and location. Parents can register at any CYS facility with current sport physical and CYS registration.